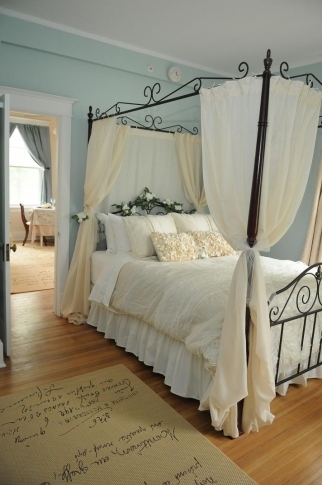 Reader's Digest selected Southard House Bed & Breakfast as the Most Charming Small-Town Bed and Breakfast in Oklahoma in 2018! 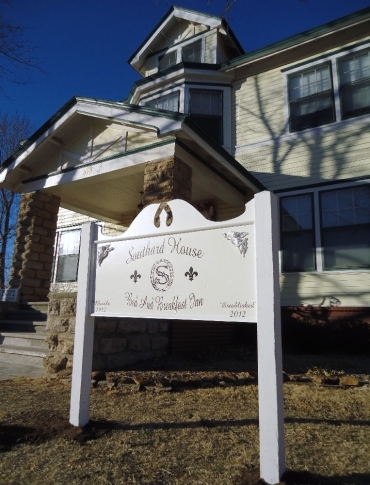 Southard House Bed & Breakfast Inn is located in Enid's Kenwood Historic District within walking distance of downtown shopping, dining and meeting spaces. 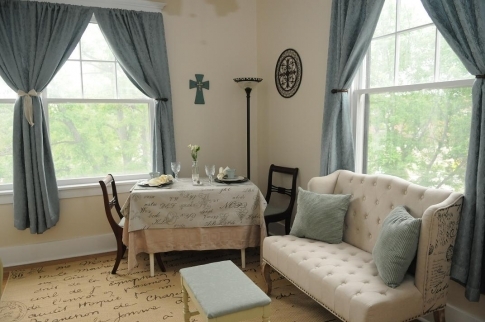 Whether you're coming to Southard House for a romantic getaway, to celebrate one of life's special moments, or on business, you will find a relaxing, sumptuous retreat in one of our four luxuriously appointed guest suites. We invite you to relax in our parlor, browse our boutique for unique food, craft and gift items, indulge in a complimentary afternoon snack and evening dessert, and wake up every day to a full gourmet breakfast.